With the Analist Complete Mapping Solution you get accurate and immediately actionable information about your land as frequently as you want. You’ll see more, see better, and save money, and once you see your operations from the air you’ll never approach work the same way again. What Analist has devised is a unique and most effective solution in terms of convenience and time saving. 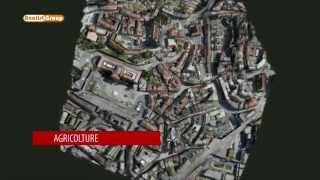 UAV + Pix4Dmapper + Analist Topographic Software. Lightweight, multi-functional integrated aircraft and camera. 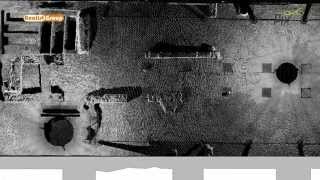 Pix4Dmapper automatically processes terrestrial and aerial imagery. 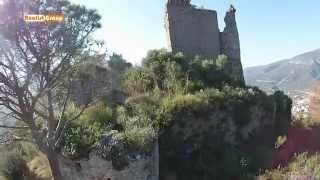 The Analist Autodesk technology based software for all topographic and surveying tasks. RAW and JPEG picture formats. Process terrestrial and aerial imagery. We are also proud partners to Pix4D. 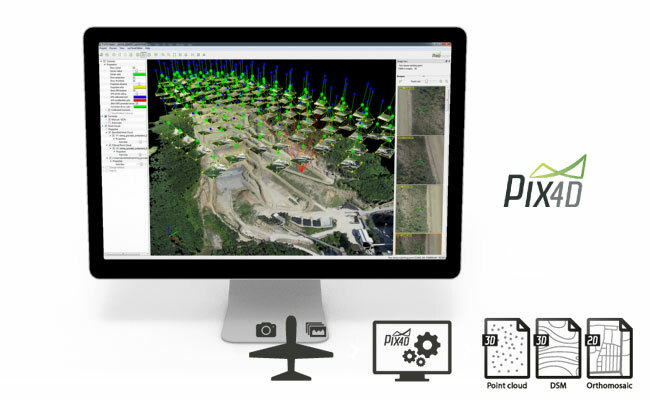 Our solution includes the Pix4Dmapper which automatically processes terrestrial and aerial imagery acquired by light-weight UAV or aircraft using its innovative technology based purely on image content. And converts your images into highly precise, customizable and timely results for a wide range of GIS and CAD applications. 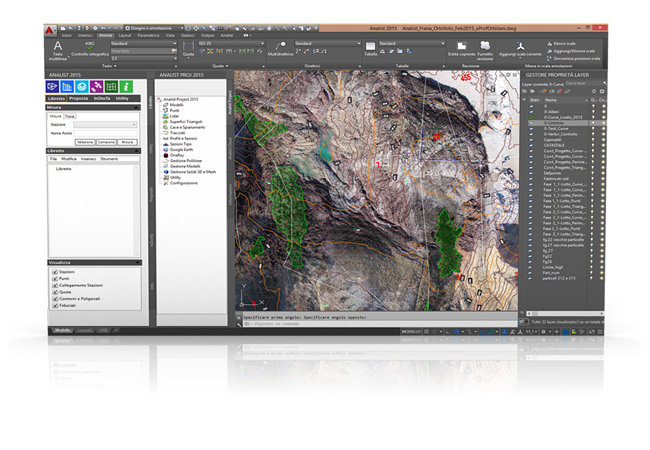 Advanced Desktop Processing: Bundled with camera and Pix4D’s image processing software for a complete and professional all-in-one aerial workflow package. 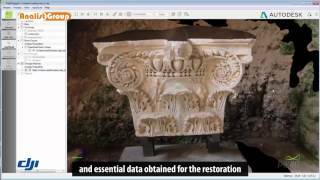 The Analist Autodesk technology based software which is a unique and most innovative tool for all topographic and surveying tasks, the most efficient and fastest way to achieve successful results. 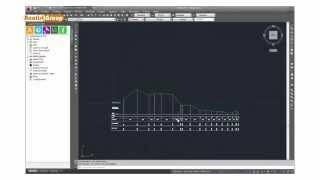 With Analist you’ll be using a Professional Autodesk licensed CAD. Not only can you use it integrated with the Analist Complete Mapping Solution but also with other collecting data devices such as GPS, Total Stations and so on. 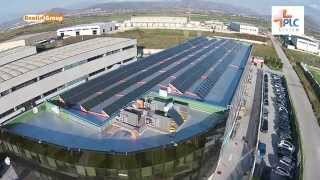 HOW HIGH CAN MY PHANTOM 3 PROFESSIONAL FLY? You can fly your Phantom 3 up to approximately 800/900 m. Baring in mind that the flight up takes 5m/s and the descent 3m/s. At higher altitudes, the air gets thinner, which will make control more difficult. Please note that flying above that height will bring you into airspace with manned aviation such as helicopters and planes, and can be highly dangerous. However, depending on the type of application, there are different ideal altitudes: for Land Survey flights 50 meters or slightly above is enough; for Thermographic Inspection of Photovoltaic Panels Systems, a flight between 25 and 50 meters in altitude is ideal. It is capable of flying at a maximum speed of approximately 16m/s. 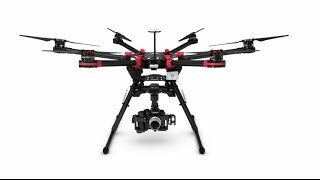 The ideal speed however, depends on the type of application we use the drone for. 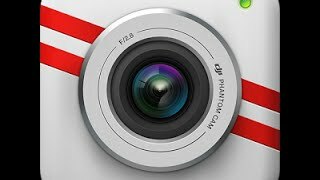 In Photogrammetry, for example, the target is always clear and sharp footage. Theoretically the higher you fly, the faster you can go without blurry images. If you fly too near to your relief object at a high speed, there is the risk of blurry footage, which will negatively affect the quality of your Survey. HOW LONG CAN A PHANTOM FLY? 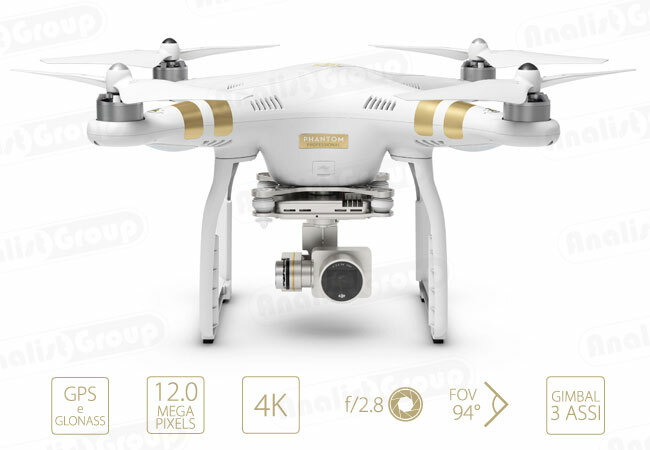 The Phantom 3 PROFESSIONAL is designed to be capable of carrying up a total of about 2 kilos of payload (like an action camera setup). This ready-to-fly set up has been specifically designed for immediate and efficient use. It has been tested for maximum stability and highest performance. Adding extra weight reduces flight time, stability and general efficiency. WHAT IS THE “Return Home” Feature? The Phantom3 PROFESSIONAL Drone flies back to take off position in case of loss of control. The flight radar displays the current position of the Phantom 3 PROFESSIONAL in relation to the pilot. Exceeding the control range of the remote control will trigger ‘Return-to-Home’, that is if connection between the drone and the pilot is lost the Phantom 3 PROFESSIONAL will automatically fly back to its takeoff point and land safely.